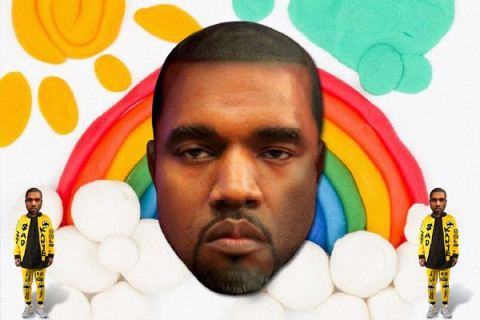 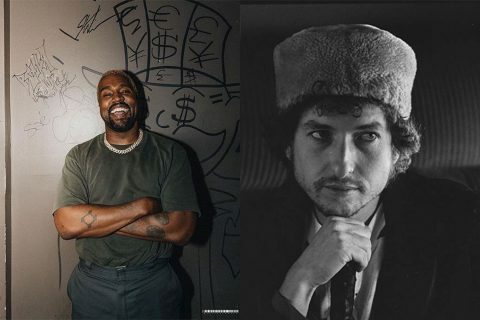 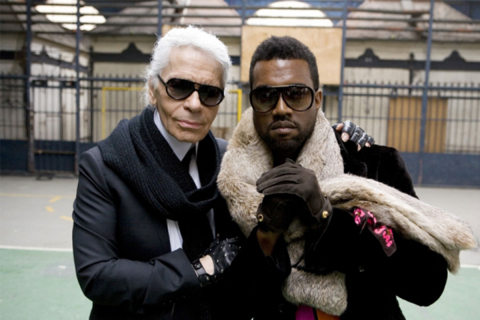 Kanye West wants to work with Bob Dylan/ Like a College Dropout. 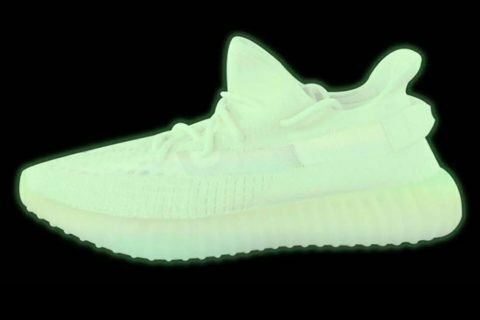 The Yeezy 350 V2 is Back, and it Glows in the Dark/ A glowing beacon on the 2019 drop calendar. 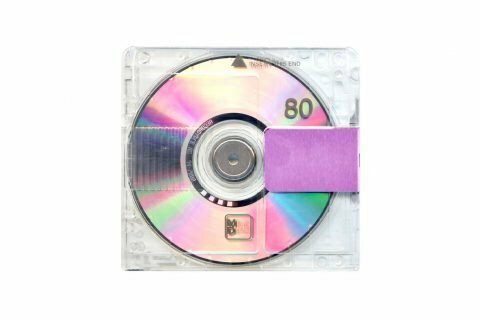 Snippets of Kanye West’s ‘Yandhi’ appear on a bootleg Soundcloud page/ Here's a taste of the album that may never drop. 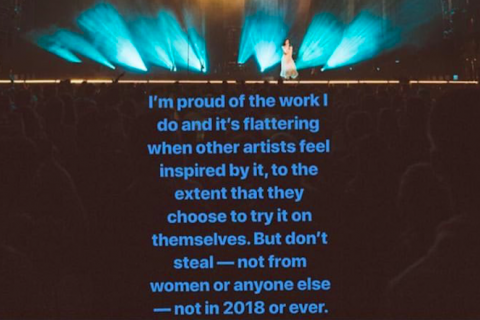 Lorde’s own stage designer doesn’t think Kanye ripped her off/ The woman behind Lorde's glass box says Kids See Ghosts did not, in fact, steal the glass box. 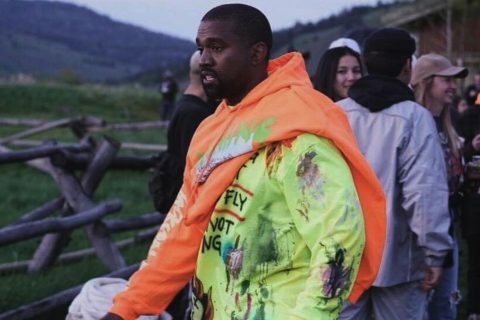 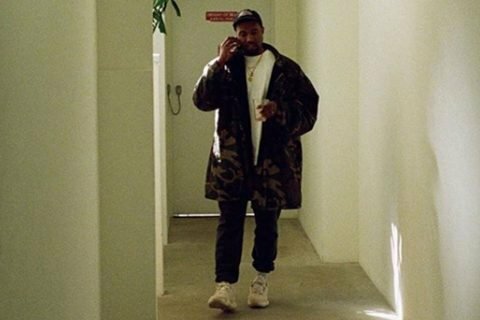 Yeezy just pushed back the release date for Yhandi (again)/ Third time's a charm for Kanye's 10th studio album. 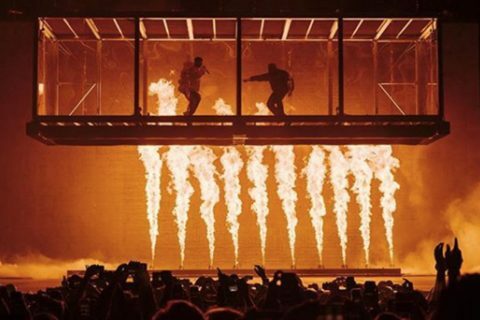 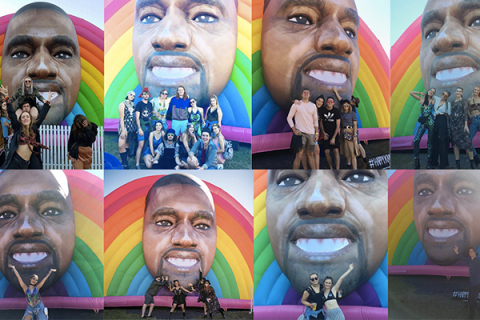 Lorde accuses Kanye and Kid Cudi of stealing her set design/ But didn't Kanye do the floating stage first? 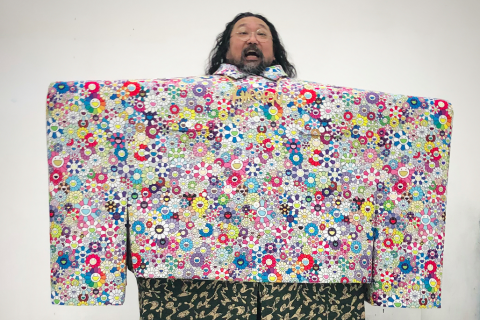 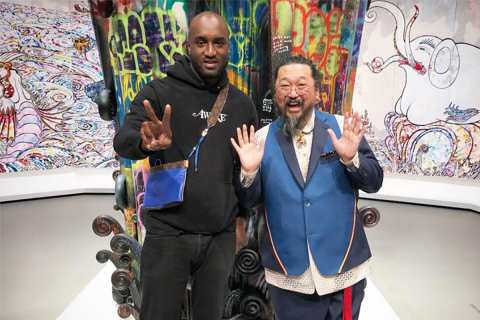 Takashi Murakami pays homage to ‘I Love It’/ The Japanese contemporary artist describes it as 'ego sashimi'. 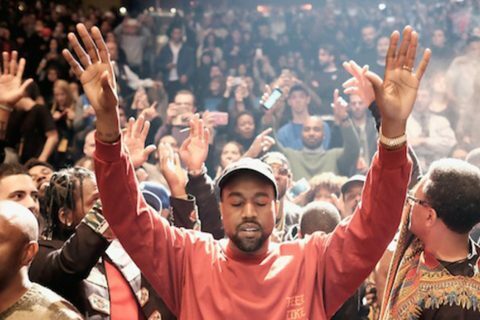 Kanye West’s most underrated songs/ The most slept-on Yeezy tracks.